The Runnels County Board of Directors will meet in open session on Thursday, November 8, 2018, at 9:00 a.m., at the office of the District, 505 Hutchings Avenue. 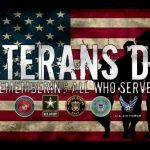 The Runnels County Appraisal District office will be closed on Monday, November 12, 2018, in observance of Veteran’s Day. 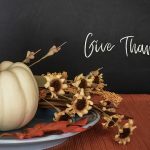 The Runnels County Appraisal District office will be closed on Thursday and Friday, November 22-23, 2018, in celebration of the Thanksgiving holiday.